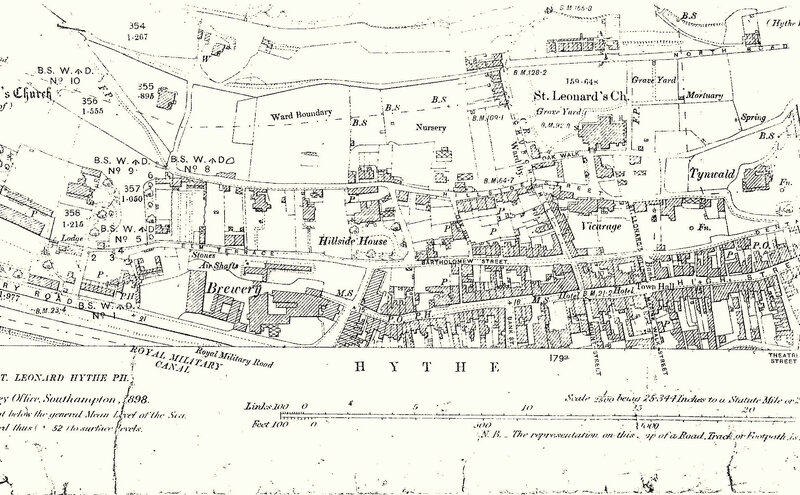 The Society has over the years amassed an extensive and somewhat eclectic amount of material relating to the Hythe area and its history, much of it donated by local residents. As well as copies of the Society's publications and newsletters, there are copious research notes, many of which were initiated by the Society's first Local History Group which functioned between the mid 1970's until the early 1990's. In 2014 the Group was resurrected and they have initiated and are pursuing a number of research projects. Details of these projects are available on the History Group website. 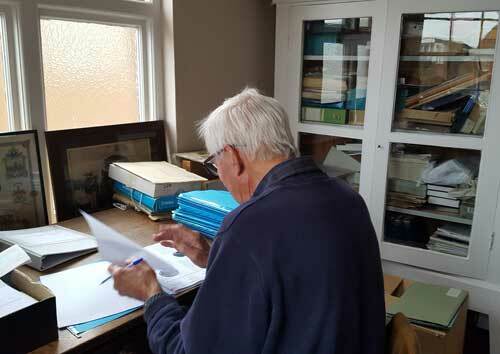 The Society is very fortunate to have its own Archive room, located in the Hythe Town Council Offices. Every year we receive a number of enquiries from individuals and organisations regarding the town's history which, often through the detective work of the History Group, we aim to either answer or at the very least, point the enquirer in the right direction. Occasionally via the Newsletter and by email, we also find that an enquiry can be answered by a member. If you have an enquiry that you think we may be able to help you with, please send it to enquiries@hythecivicsociety.org and mark it ARCHIVES. 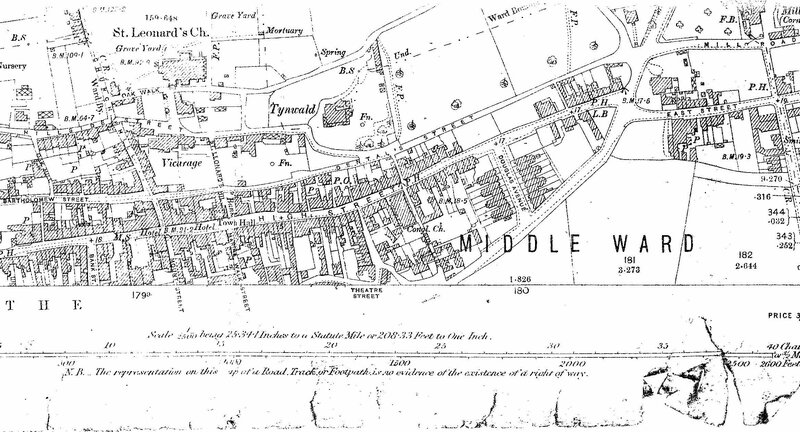 We welcome any contributions of material relating to Hythe. To arrange collection please contact us.